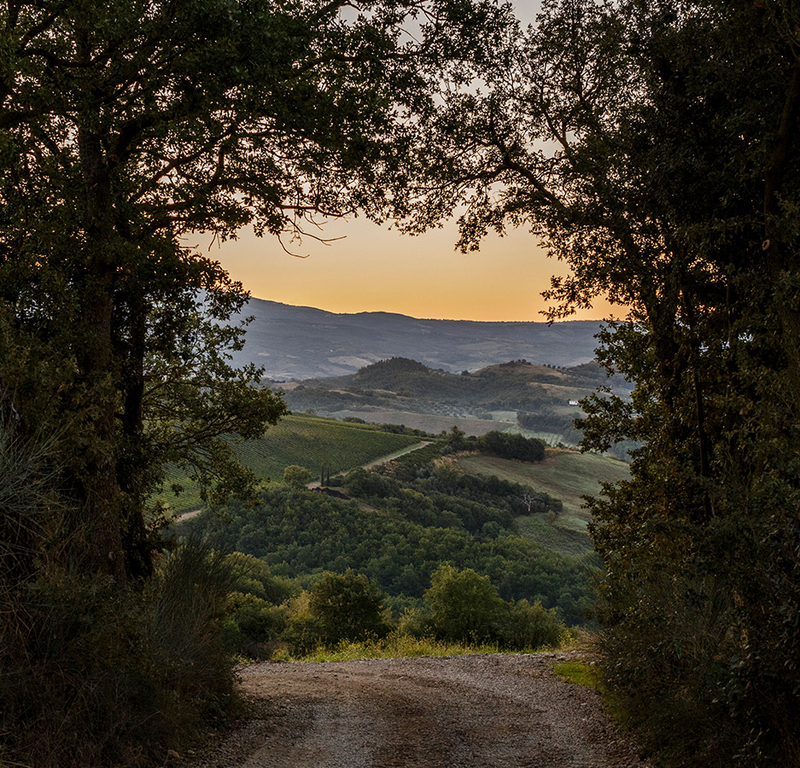 The sister and brother Maria Iris and Claudio Tipa, who have always shared their passion for nature and great wines, fulfilled their dream creating a “Domaine” in Tuscany. The ColleMassari Domaine comprises today four estates: from 1998 Castello di ColleMassari, Grattamacco since 2002, the Poggio di Sotto Estate since 2011 and San Giorgio since 2017. Tenuta Giorgio was founded in 1982, located in Castelnuovo dell’Abate in the south-eastern part of Montalcino in a unique position, at 400 mt a.s.l at the top of a ridge. The very rst production released by Tenuta San Giorgio was the 1985 vintage.